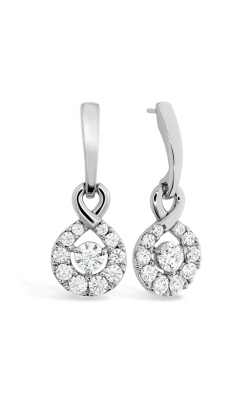 Earrings have been popular, diverse pieces of jewelry throughout history. Although we wear them as adornment and decoration today, they did serve a purpose in historical times. 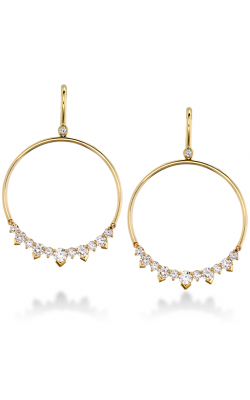 In ancient eras, earrings were used to establish identity, such as age and tribal membership. 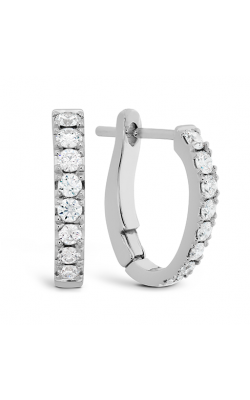 Today, age-old earring styles such as the hoop, stud and drop are featured in gorgeous jewelry collections available at Northeastern Fine Jewelry. 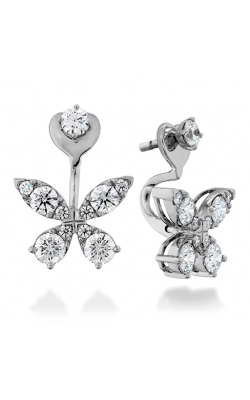 Northeastern Fine Jewelry offers an array of styles and choices for earrings. Bold statement pieces like John Hardy's Classic Chain and Palu collections are exquisite choices. The Classic Chain collection has bold link designs etched into the pieces,while his Palu collection showcases textured spheres. 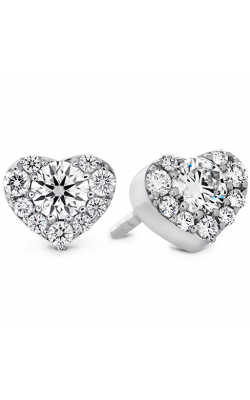 Other show-stopping collections sold by Northeastern Fine Jewelry are Hearts On Fire's Fulfillment and Triplicity collections. 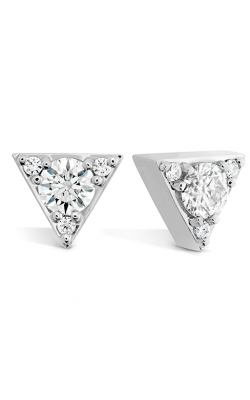 The Fulfillment collection gives an appearance of a lush overflow of diamonds, and the Triplicity collection offers a geometric edge with its triangular signature pieces. 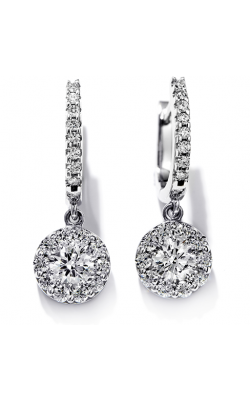 For earrings that give a more refined and modest look, there is the Africa collection by Marco Bicego. 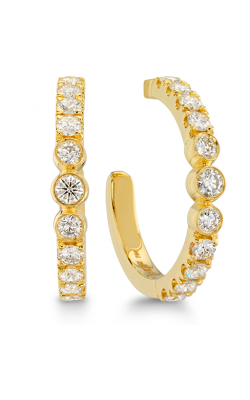 This collection provides conventional shapes like spheres and hoops that are mildly accented by ridged textures. 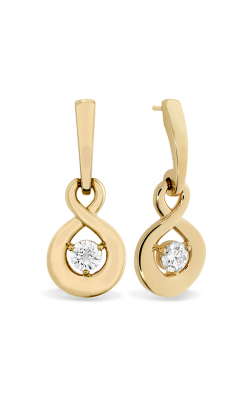 Another simple yet chic collection is the Classic Romance collection by Simon G, which boasts very classic looking pieces, but with a slight twist, making the earrings remain classic, but unique. 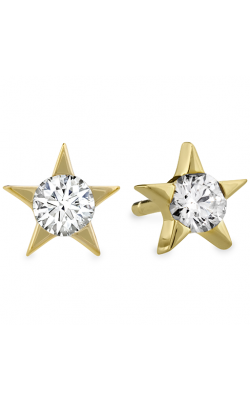 Northeastern Fine Jewelry is an expert in the craft of making, buying and selling jewelry. 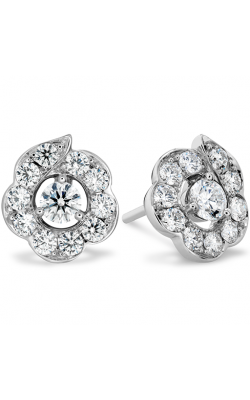 Since its establishment in 1980, the company has become the most popular jeweler in New York State's Capital Region. 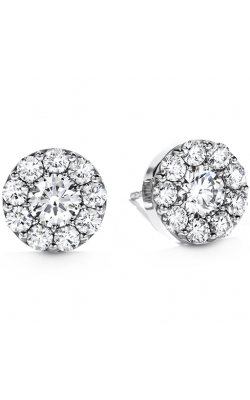 Aside from buying and selling diamonds and jewelry, jewelers here can also create a family heirloom or any unique piece of jewelry for any customer. 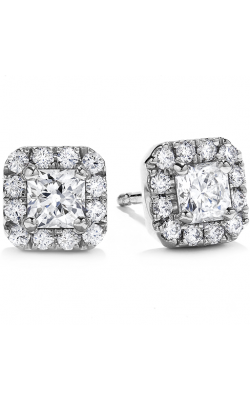 With Northeastern Fine Jewelry, any customer with any budget can obtain something beautiful and of the finest quality. 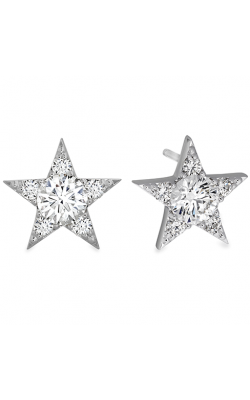 Showroom locations are in Albany, Schenectady, Glen Falls, and now in the world-famous Diamond District of New York City. 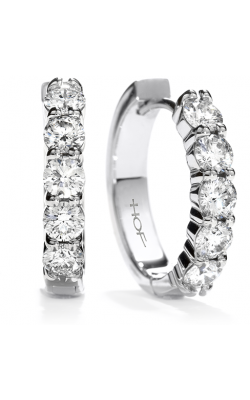 Please call Northeast Fine Jewelry at 1-855-795-NEFJ, visit their website at www.nefj.com, or stop by one of the showroom locations for further information.